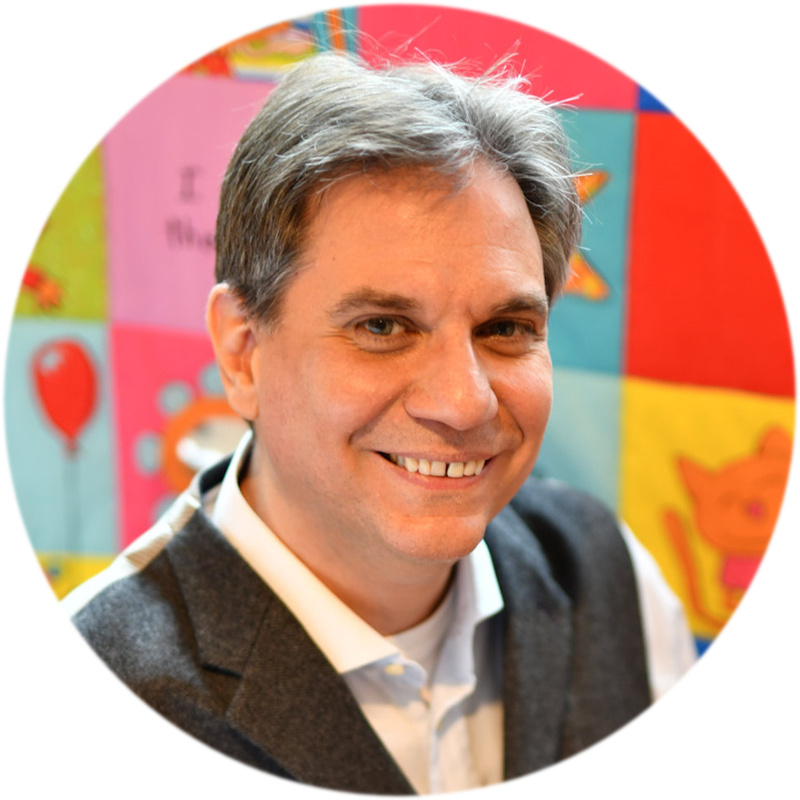 Mark Gillespie writes speculative fiction and is a passionate Indie author. 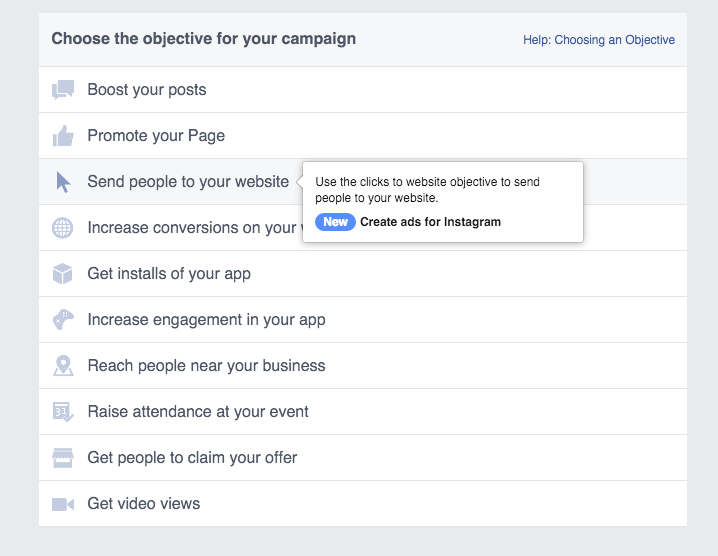 He recently published the most detailed how-to on running Facebook ads I’ve come across so far. Facebook sits on a treasure trove of data. 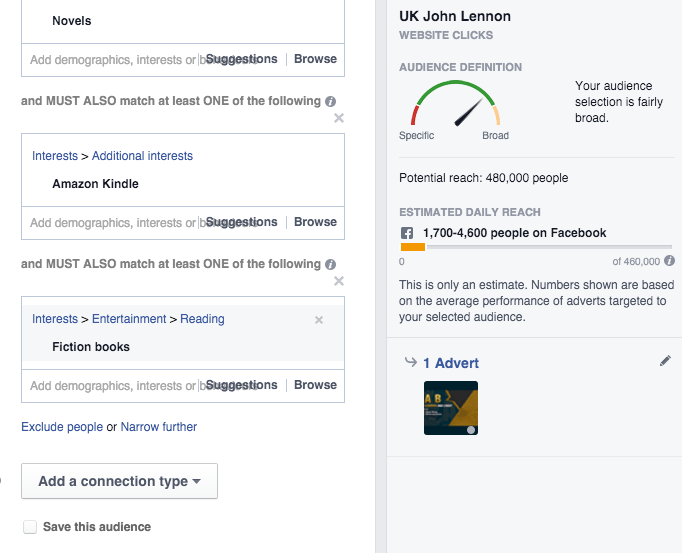 You can access it all through Facebook Audience Insights – a free tool that allows you to target just the right audience for your book. 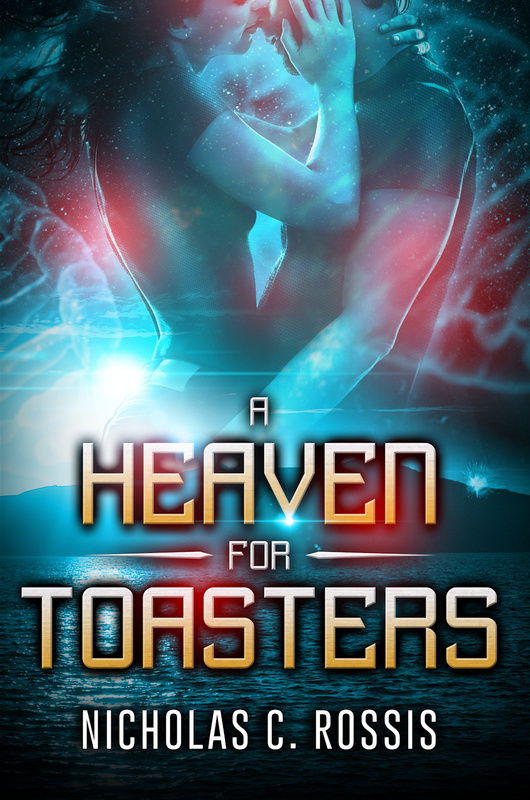 Are you writing about humans mating with prehistoric beasts (yes, that’s an erotica sub-genre, as I recently discovered, much to my bemusement)? 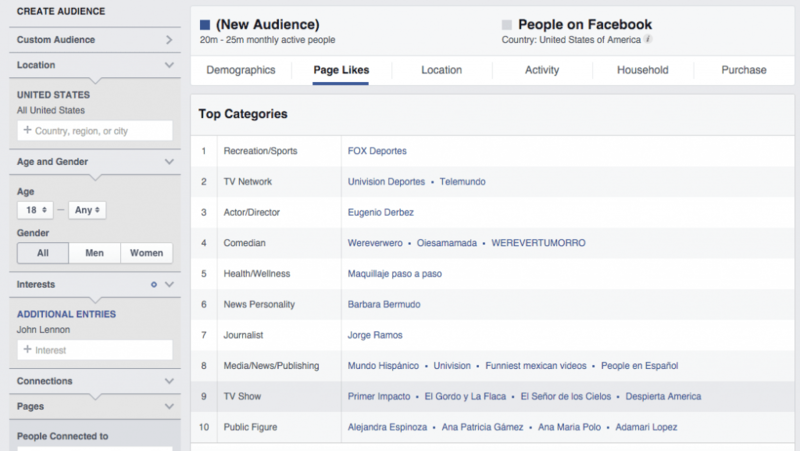 You’ll be able to target everyone else who’s into that using Facebook’s Insights. This is very important as you want to be able to target and realistically ‘reach’ as many people as possible within that audience segment. This allows for much better ad performance and data reporting. What is the objective for your campaign? Is it book awareness, leads, or sales? Once you’re clear on that, you can move on. 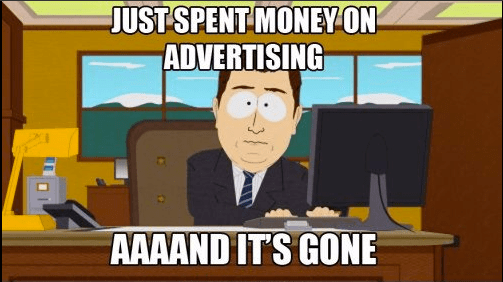 If your Ad Set is performing well and you want to add more money to the budget, DO NOT just triple or quadruple your budget in one go. 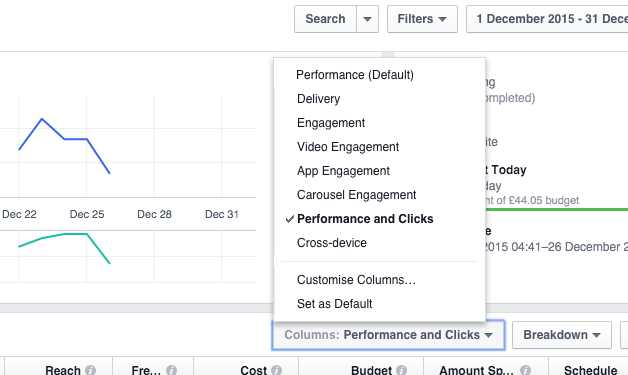 This can really screw up Facebook’s algorithm, and your performance could suffer accordingly. To get round it, scale your budget by around 50% every few days. So if $5 works, then go up to $7.50…measure performance…and if all is ok, scale up to $11.25 and so on. Once you hit a point where your performance start to suffer, scale back down and leave it at the daily budget amount that last worked best. You’ll have found your optimal daily budget based on your audience segment size. Pain – Identify a pain or, in your case, an opportunity or clear benefit to be gained from reading your book. Attention – Grab attention with a powerful image. Expectation – You’ll get a free sample/sale etc. What they should expect next. Split Testing in its simplest of terms is the process where you create one Ad (let’s call it Ad A), then duplicate it (let’s call that Ad B), but maybe change the image in Ad B for something different to what is used in Ad A. You now have 2 ads, with just a minor difference between them. Run them both, then see which one performs best and stop the other one. Duplicate the successful one with a new minor change, then repeat the process. A small uplift in performance can make a huge difference, especially when you go up in scale and start increasing your advertising budgets. I have included here my personal take on which tips are the most important, and have skipped Mark’s more detailed instructions on how to do all this. If you are interested in running any Facebook ads, I suggest you read the complete post on Mark’s blog first. Great info Nick. I didn’t have much success last time but maybe I will give it another go, after reading his post of course! ? Then I’ll have you to thank if I do! ? Deal! Even if I don’t sell any books! ? Hopefully will get to this point. Thanks for all the good information. Mind-boggling, but thank you for sharing, Nicholas. It can be daunting. However Mark makes it easy to follow on his blog, with detailed step-by-step instructions. That’s the best part: step-by-step. I haven’t commented on these Facebook articles previously, as I don’t have an account, so know little about it. However, I am sure that they are very useful, and provide great tips, as always. Not a problem, Nicholas. Facebook is of great interest to many writers, I appreciate that. Insightful and very timely–for me. Thanks!! Ah, you’ve decided to brave the Facebook waters, then?